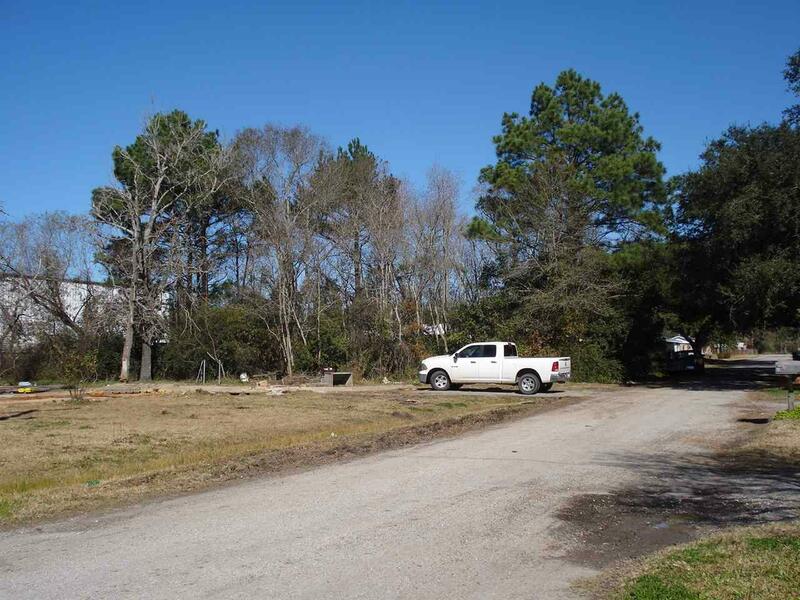 Half acre located on the northwest corner of I-10 service road and Happy Home Road. 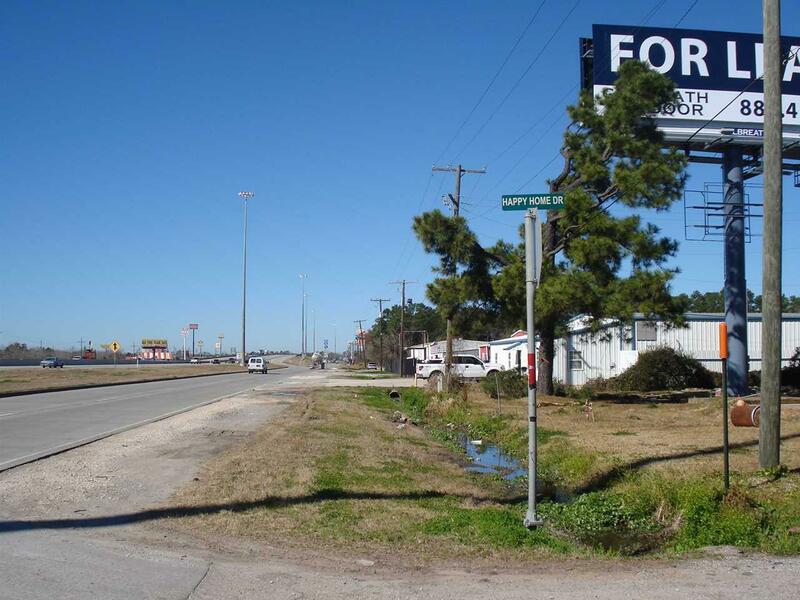 Roughly 125 ft of frontage on Interstate 10. 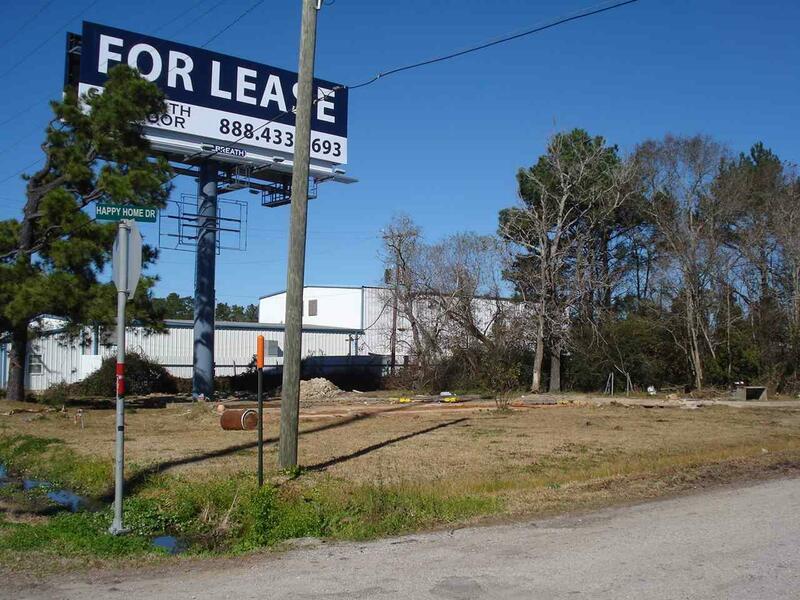 Seller to retain the billboard on site with an access easement.